The Racked website, recently published a piece on toxic clothing that appears to be an unattributed reproduction of a body of work by Ryerson University fashion scholar Dr. Alison Matthews David. 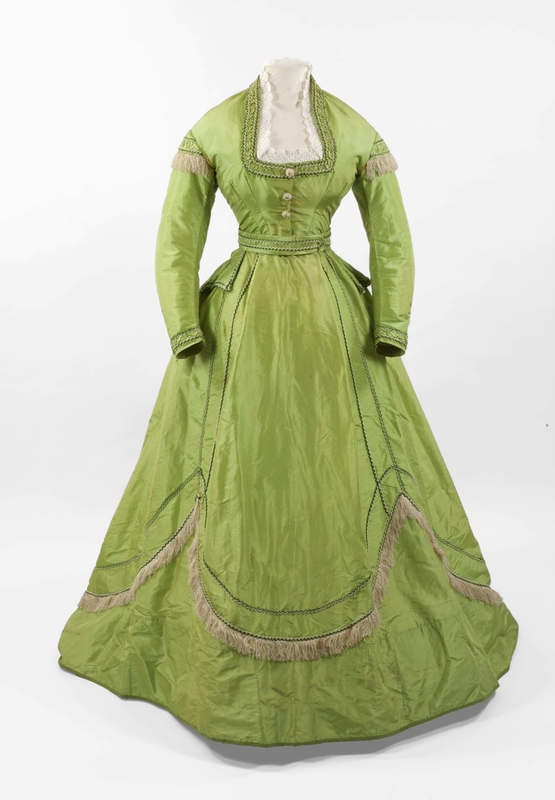 The Racked post even includes a photo of the arsenic dress from the popular “Fashion Victims” exhibition at the Bata Shoe museum in Toronto that Matthews David and Bata head curator Elizabeth Semmelhack co-curated. When challenged on this alleged plagiarism the author replied on Twitter: “You don’t have a monopoly on fashion history”. I went through the Racked piece and didn’t find any mention of Matthews David or the Fashion Victims book.